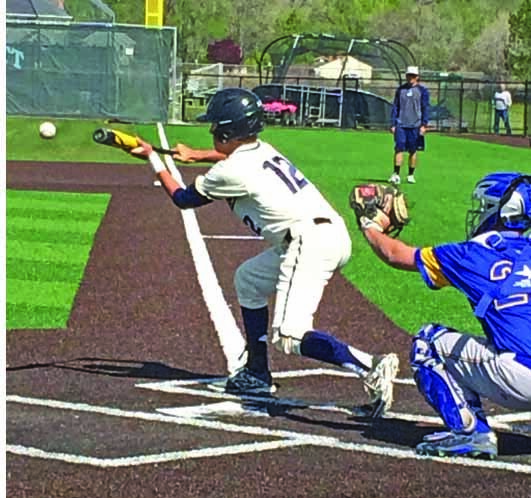 After a 10-3 loss to Desert Hills in its first playoff game, the Juan Diego Catholic High School baseball team moved to the loser’s bracket, where it lost 5-4 to Richfield May 11 to see its season come to an end earlier than it had hoped. The Soaring Eagle boys of spring battled through the year with an 11-10 overall record, including a 7-5 mark in region play. They won their last four games of the season to win their way into the postseason tournament. One factor fifth-year head coach Troy Davis recognizes as a big factor in the team’s performance was the new turf that was placed on the baseball field this year. He saw the players being more aggressive and diving for balls, and it was a benefit they he did not have to worry about the rain and snow with the maintenance of the field. Davis says he is proud of the solid team effort made by his players this year. Significant injuries had plagued the team this season. Senior pitcher Stephen Kelly, who was also a key hitter for the Soaring Eagle, was out for the season after being hit by a fastball in a March game at Park City that broke his arm. 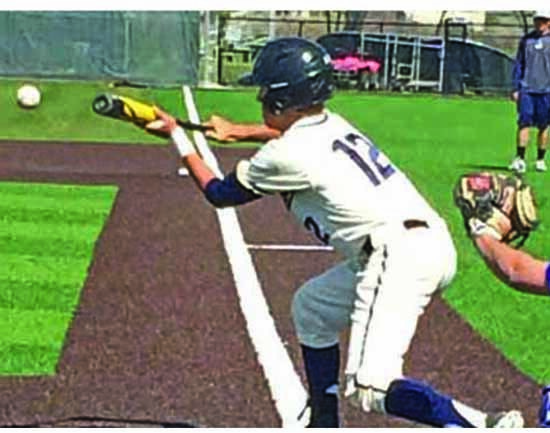 Senior Dylan Delgado tore his hamstring toward the end of the season and junior Josh Glenn battled through ankle injuries to help his team earn their spot in the playoffs. Davis says the Juan Diego baseball players worked hard in conditioning and weight training throughout the winter to prevent injuries, but the players are never fully in shape until halfway through the season. The team’s biggest competition this year was Park City along with most of the teams in Southern Utah, who avoid some of those conditioning issues due to the longer practice seasons made possible because of the warm weather. Davis believes the team was fortunate to be packed with seniors. With 10 on the squad, he was able to have players specialize more, including having some who were just pitchers. Senior co-captain Sam Brzowski, a first baseman and pitcher, had his goals set for the season early on. He is grateful for the Juan Diego community over the last four years, saying it helped him gain admission to Emory University in Atlanta, Georgia, where he will play baseball next year. “As a senior, I think my main goal is to have fun while we get the job done, to work hard every day,” Brzowski said. In fact, four seniors are committed to play college baseball – Brzowski, Preston Davis, Eli McQuillan and Ryan Hughes. Davis feels his team this year was special. He sees a lot of leadership from this group starting with the four co-captains, Brzowski, Austin Waung, Kayln Kimmel, and Preston Davis. Waung says he does not mind doing what it takes to be successful on the diamond. With the end of the season, Davis says if there is one piece of advice he wants to give his players, it is to pursue education. “I mean, I always point over to that building (Juan Diego) and say ‘that’s the place. That’s the place that’s going to make you money, not on this baseball field,’” Davis said. 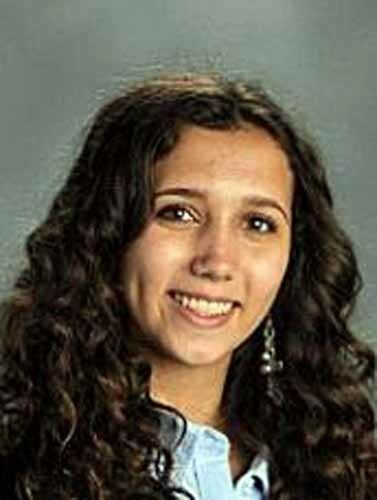 Juan Diego Catholic High School freshman Nina Tita wrote this story as part of the Preps Utah/Nu Skin student journalism program.